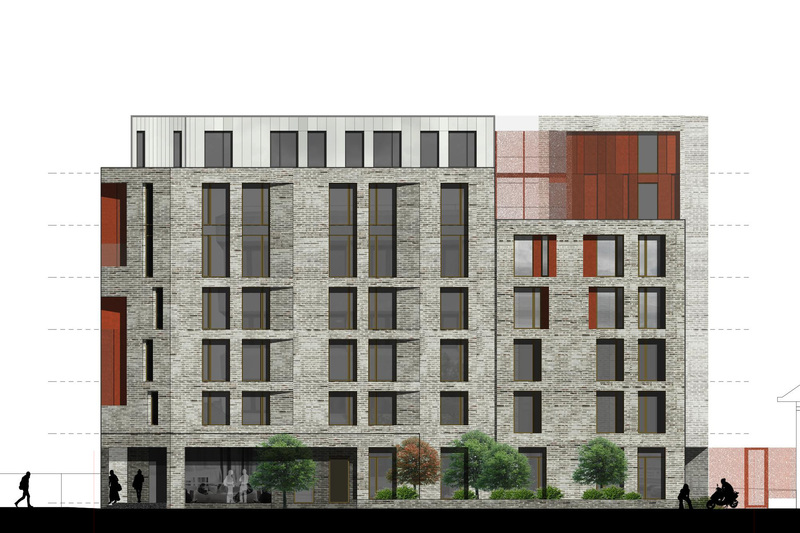 GWP Architecture is delighted that Aberdeen City Council has approved our Causewayend Student Accommodation scheme for Visage Ltd. This is our second scheme in Scotland to be granted planning permission in the last week, following the news that our Edinburgh scheme will also go ahead. Following the success of our other recent projects this 173 studio bedroom scheme also has aspirations to achieve a BREEAM ‘Outstanding’ rating and Scottish Building Regulations ‘Silver Active’. Construction of the accommodation is currently scheduled to start in August to be completed in August 2016.